ECOS® is our powerful tool for analysing your specific needs for operation and service of your combined heat and power plant. We determine the unused efficiency potential and we prepare an economic and technically optimized service program to achieve optimal overall performance and efficiency for your plant. 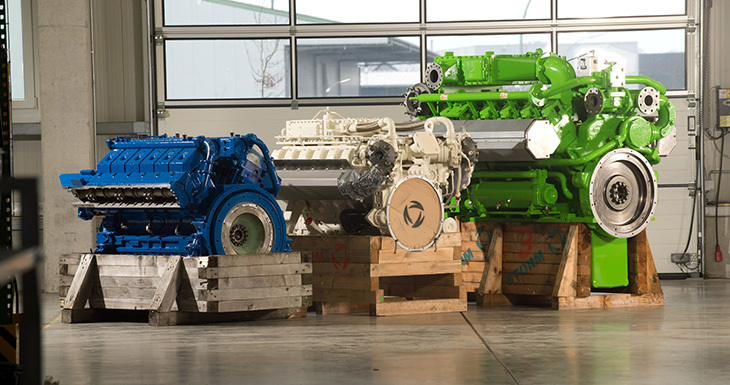 We offer individual, flexible services adapted to the special needs for all common engine types by competent advice and support of our specialized service staff.